Dear sir, I want to know General Knowledge quiz questions on United Nations in English. On regarding their comments and email request I've tried to write in details on United Nations in General Knowledge quiz questions format which is very helpful for all the students of admission, BCS and all kinds of job seekers. If this article helps you, then let us know by comments. Ques: Which institution was the first attempt in the history towards the formation of the International society nations? Ques: Which organization was founded as a successor of this organization The United Nations? Ques: When did UN charter signed ? Ques: The year 1995 is the Golden Jubilee year of which international organizations? Ques: When The United Nations was founded on? Ques: When San Francisco Conference adopted United Nations Charter, how many Nations signed the said Charter? Ques: How many member countries did the UNO have on its formation in 1945? Ques: How many numbers of votes can be exercised by a member state in the UN General Assembly? Ques: What is the term of United Nations Secretary General? 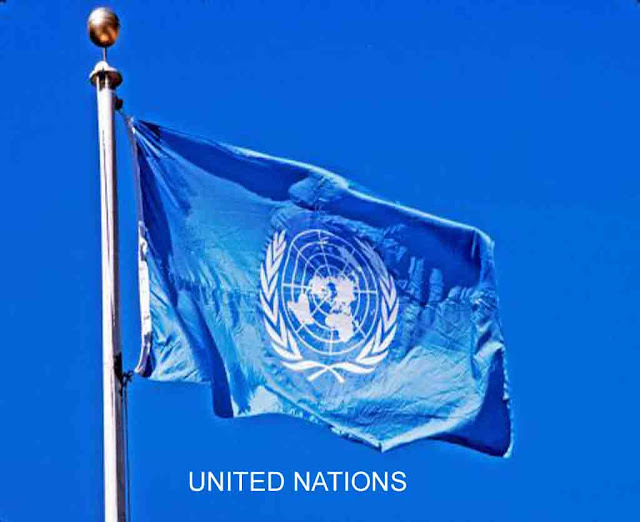 Ques: The United Nations was declared in 1974 as the year of? Ques: How many original memberships of The United Nations have? Ques: The 193rd members country is? Ques: Who is the current U.N. Secretary-General? Ques: In which year did the United Nations come into existence? Ques: Out of six principal organs of United Nations, only authorize body of United Nations which issues member states a binding resolution is? Ques: The United Nations general assembly has declared the year 2015 as? Ques: When did the United Nations adopted the Charter of Economic Rights? Ques: How many non-permanent members of the security council have? Ques: Which of the following countries is not a permanent member of United Nations Security Council? If you want to Share your experience on united nations click here. To increase your knowledge click here.